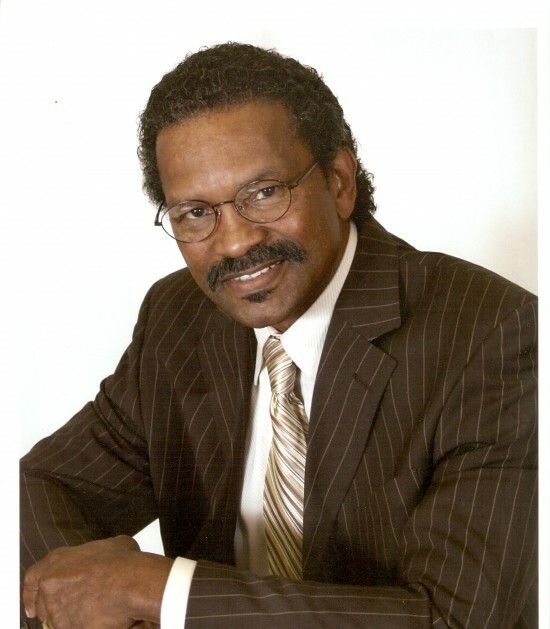 Jimmie Morgan, better known as Billy Dee Williams, is a celebrity lookalike. Jimmie provides professional interaction with guests at any event. 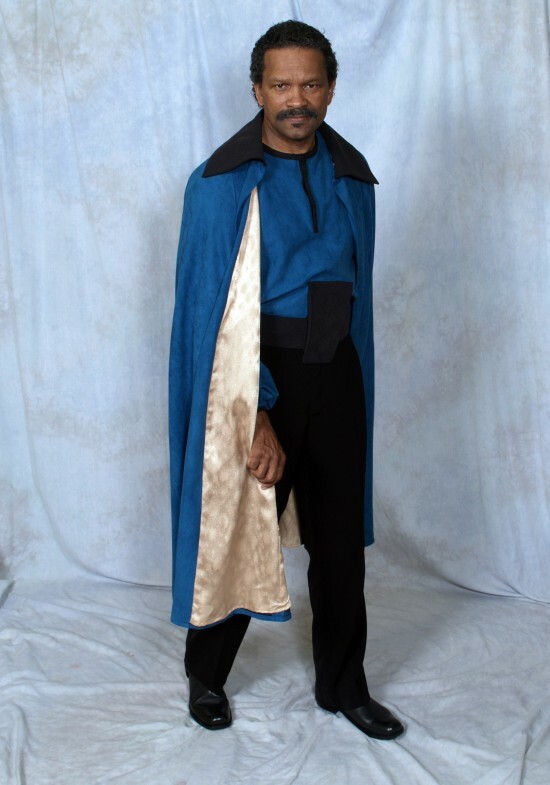 Jimmie is known as Lando's Clone because, Jimmie has an uncanny resemblance to Billy Dee's Star Wars character "Lando Calrissian." 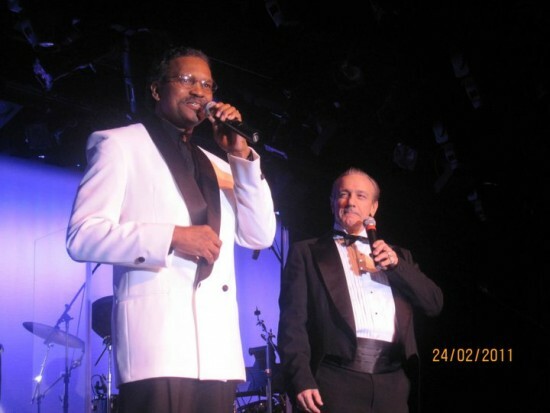 If your event requires singing for special occasions like birthdays or anniversaries, Jimmie can provide that as well. Jimmie would be a perfect addition in any event as Billy Dee or events requiring, Photo Shoot, Star Wars, Fantasy, or any Sci-fi theme. A wonderful tribute to Billy Dee Williams by Jimmie Morgan includes not only his looks but his mannerisms and charisma. All audiences will experience an unforgettable high quality performance. 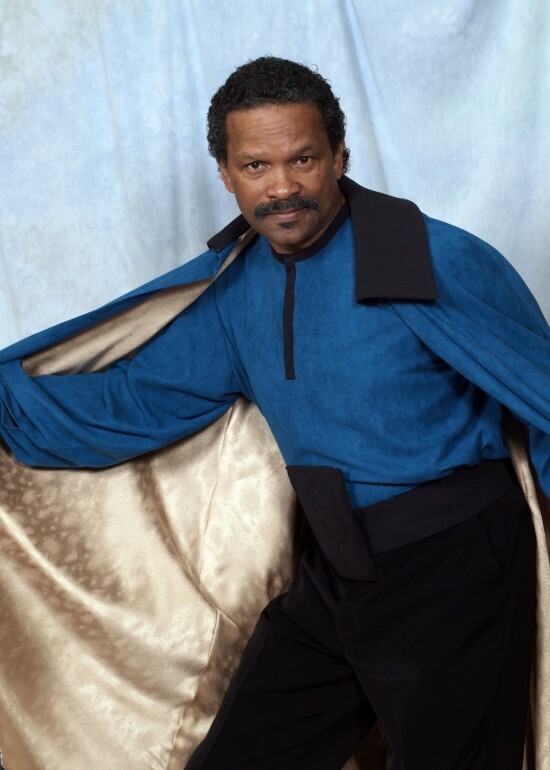 Jimmie is the one and only premier Billy Dee Williams look-alike celebrity impersonator in the world. Jimmie’s close resemblance to Billy Dee Williams is truly uncanny. 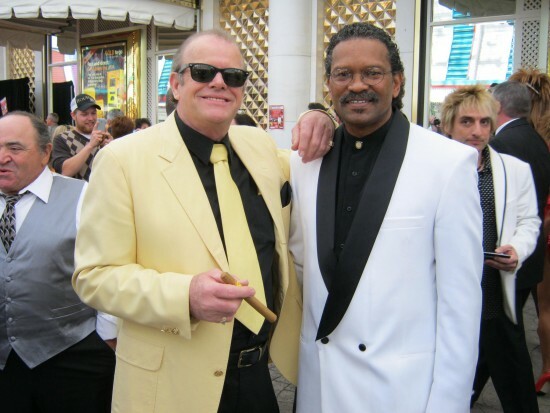 Jimmie has performed in many genres of music and acting.